This is the original project named Scottsdale Condominiums. This is not all the Condos in Scottsdale. 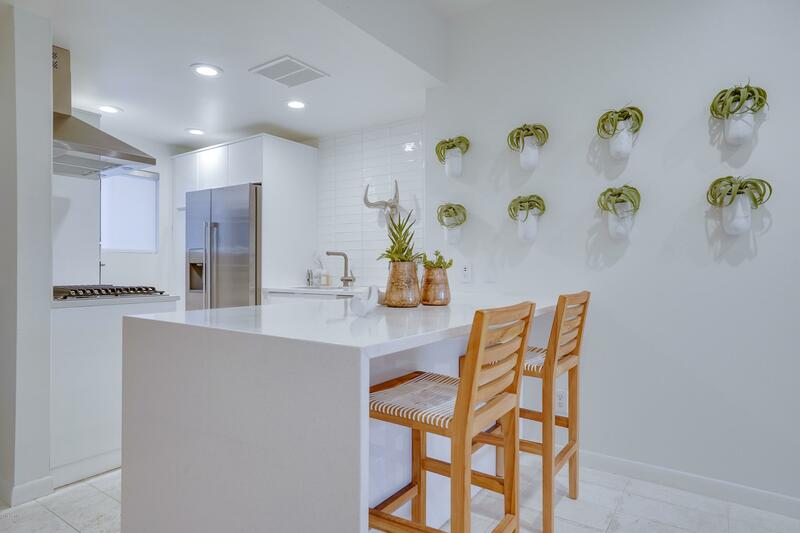 The Scottsdale Condominiums do offer one of the most affordable options anywhere near Arcadia and they are in the Arcadia District of Phoenix. Mid-Century Modern awaits. Thank you for visiting Scottsdale Condominiums for Sale.